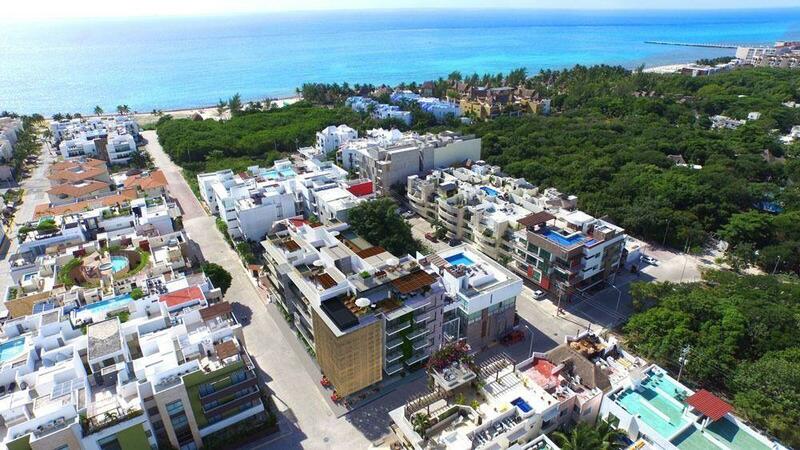 THE JEWEL OF THE MAYAN RIVIERA, THE COASTAL CITY OF PLAYA DEL CARMEN IS ONE OF THE WORLD ́S FASTEST GROWING CITIES. LOCATED IN THE HEART OF THE MAYAN WORLD, THIS BOHEMIAN CITY IS FAMOUS FOR ITS SPECIAL EVENTS AND INTERNATIONAL FLAVOR. PERHAPS MOST FAMOUS OF ALL IS THE PEDESTRIAN THOROUGHFARE CALLED 5TH AVE LINED WITH SHOPS, BARS AND RESTAURANTS. ONE OF MEXICO ́S PREMIER TOURIST DESTINATION.